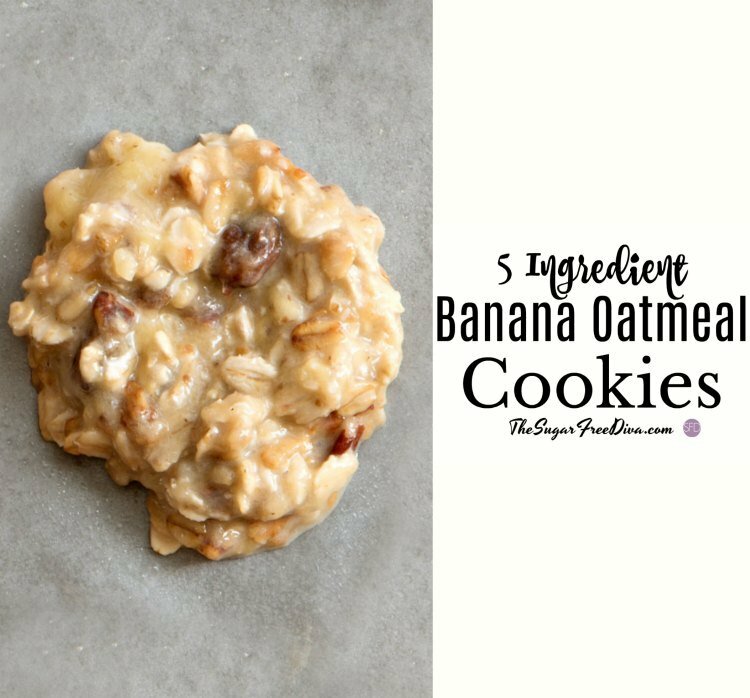 Some folks would say that these 5 Ingredient Banana Oatmeal Cookies are ‘healthy’ cookies. I like to say that they appear to be healthier than the average cookie. This is the kind of a cookie that mom’s like to make for their kids. At least, when my kids were younger, this is the kind of a cookie that I would make for them. I mean, you can not really go wrong with something that has banana and oatmeal in it. In addition to the banana and oatmeal, this is also called a ‘cookie’ which is something most kids seem to like. This is also a cookie that some kids may think is fun to make. I suppose that I should rephrase that last sentence. This is a great cookie to make with your kids (or some kids..) when you are looking for a good cookie recipe for adult-child baking time. I like that this recipe has only five ingredients. Also, when I say five ingredients, I mean five ingredients that are relatively healthy and few people will have reactions with. Although, I must confess that one of my kids was allergic to bananas when he was a toddler. Bananas are essential in this recipe as this recipe calls for no eggs and thus, the banana will be what binds the other ingredients together. 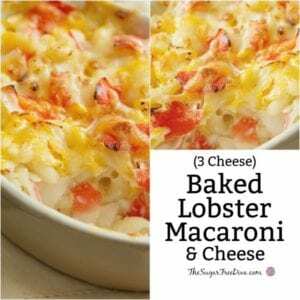 You will need to use mashed bananas in this recipe. To mash your bananas you can use a potato masher or one of these banana mashers that I have found online. This recipe also calls for honey. 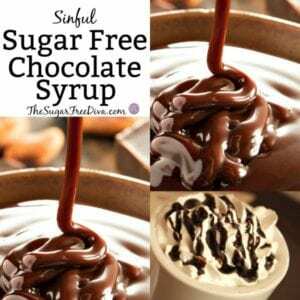 However, in this recipe you can use a sugar free honey like this one. This is a different kind of a recipe than the normal cookie recipe that I usually post here. 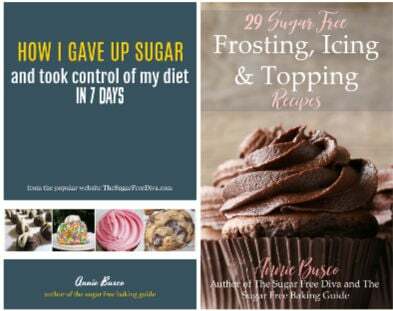 I also have a 3 ingredient sugar free peanut butter cookie recipe, a peanut butter, oatmeal and chocolate chip yogurt bark recipe as well as a homemade banana chip recipe that you may be interested in. What you will need to make this. Oats- 2 cups- quick oats. Bananas- 3 ripened and mashed. Raisins (or chocolate chips) 1/4 cup. 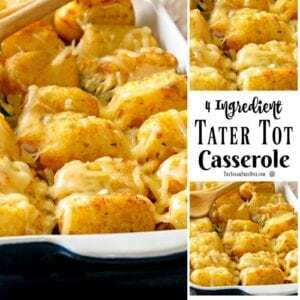 Tip: I know someone who made this with just the first four ingredients to share with her pups! 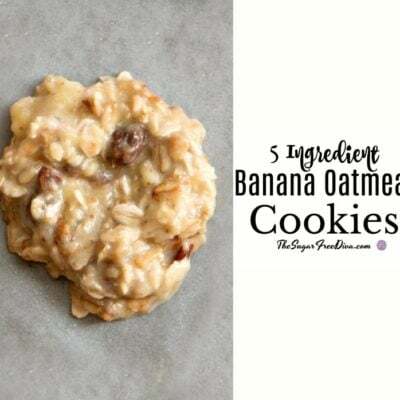 How to make this 5 Ingredient Banana Oatmeal Cookie recipe. Preheat your oven to 350. Prep your cookie tray with parchment paper or similar item. In a mixing bowl, combine together the oats and the mashed bananas. Now add the remaining ingredients and mix until well blended. Place the cookies on the prepped cookie tray using a tablespoon or other spoon. If the dough seems a bit too loose for you then you can add more oats as needed. Bake for 12-15 minutes or until they begin to brown. Remove the cookies from the oven and allow to cool. An easy and healthy cookie recipe that features only 5 ingredients and is flour-free. Raisins or chocolate chips 1/4 cup.